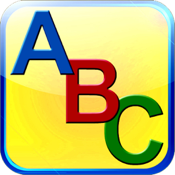 ABC Basics is an interactive learning experience where you are taken through the basics of the English alphabet. What are you waiting for? 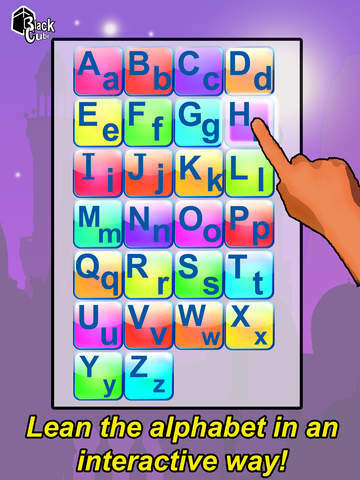 Download now and let the learning begin!